1. Make extremely close attention to time limits. There are different time limits that apply to different types of personal injury claims in the UK. Generally the time period for making an injury claim in the UK is 3 years BUT this does vary. You should get legal advice, ideally free initial legal advice, straight away to ensure you know when and how you can make your accident claim. If you don’t you could be losing out on all compensation you would otherwise have been entitled to. 2. Think about and research how you’ll pay for your legal action. Lawyers can be expensive. Bringing a claim can be expensive. But with the personal injury claims market being at such an advanced point in the UK with a great deal of competition, you don’t have to fund things entirely yourself. 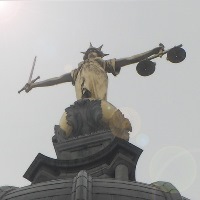 You could get help with legal costs for instance through legal aid. Or you could enter into a conditional fee agreement with your solicitor (eg find a solicitor who will work on a no-win no-fee basis and sometimes if you’re lucky even one who will give you 100% of the compensation you are due (not many of these exist any more, but there are several in the UK)). Whatever you do, don’t get a free initial legal advice consultation then sign up without researching what other solicitor options there are out there. And never, ever try to represent yourself in a personal injury claim (unless you want to end up with less compensation than you want or deserve). 3. Choose the best possible solicitor for you. Don’t try to find the cheapest personal injury solicitor out there. Quite often while they might be undercutting their competitors’ costs, they may be sacrificing service or expertise (although not necessarily). Choose a solicitor who is a personal injury accredited specialist. Scotland and England & Wales have different accreditation schemes – look them up before or after you research the solicitor(s) you want to hire to help you pursue your accident claim. Good luck and again for quick legal advice contact us. 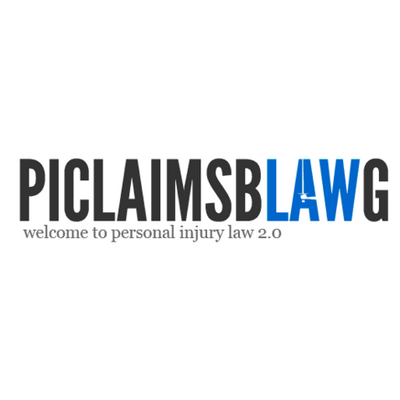 Next post: Personal injury law firm management techniques that improve client intake.